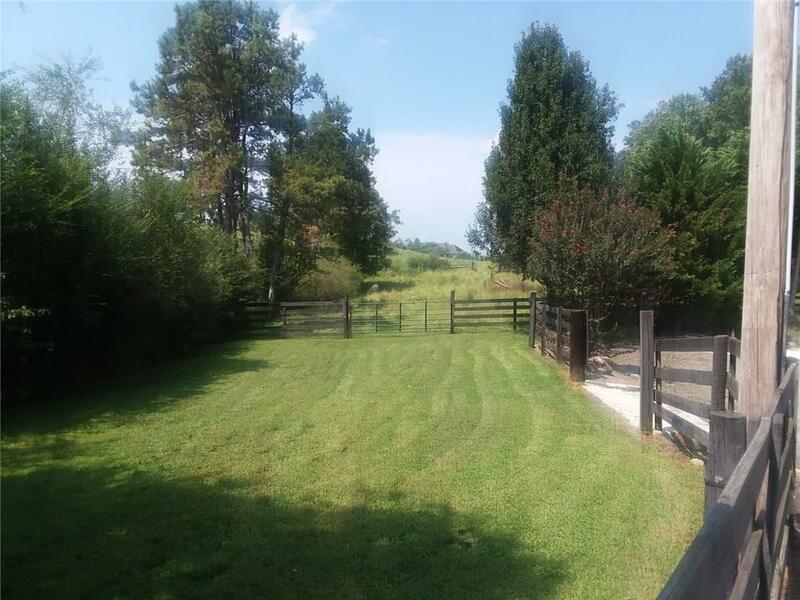 Beautiful, absolutely unique custom-built Ranch in Equestrian Neighborhood..the very desirable East Side of Cherokee County. 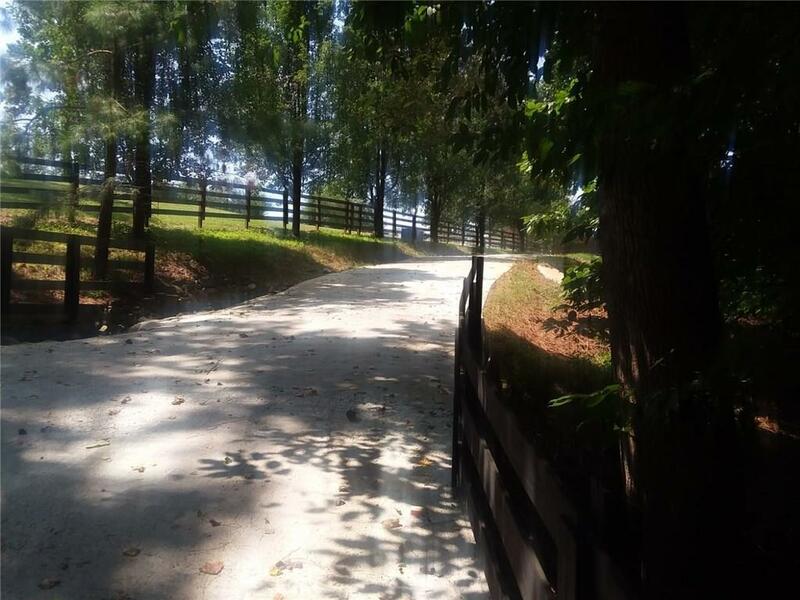 Meticulously built Main House overlooking landscaped yards, pastures and the creek. 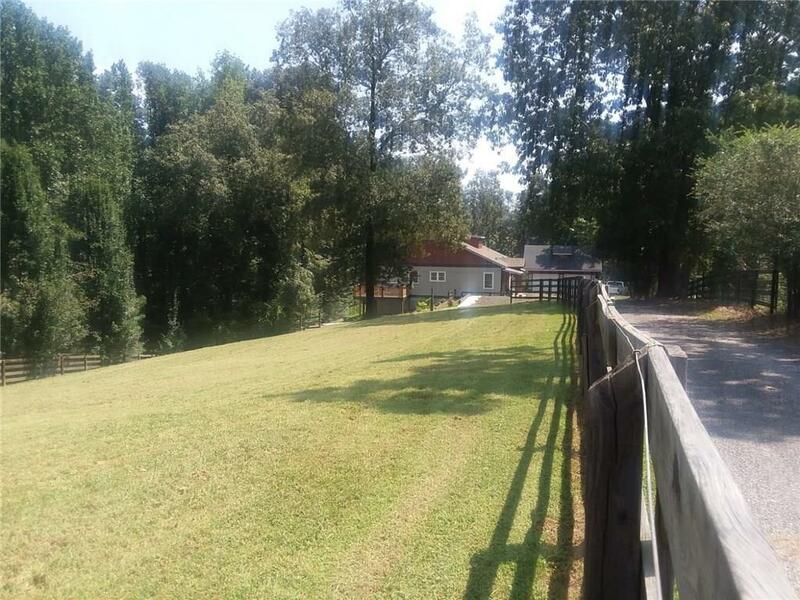 Professionally designed Stable with six boxes, over sized doors, wash rack & tack room, surrounded by a small paddock, a run out and a medium and large paddock w/over 7 acres - all fenced. 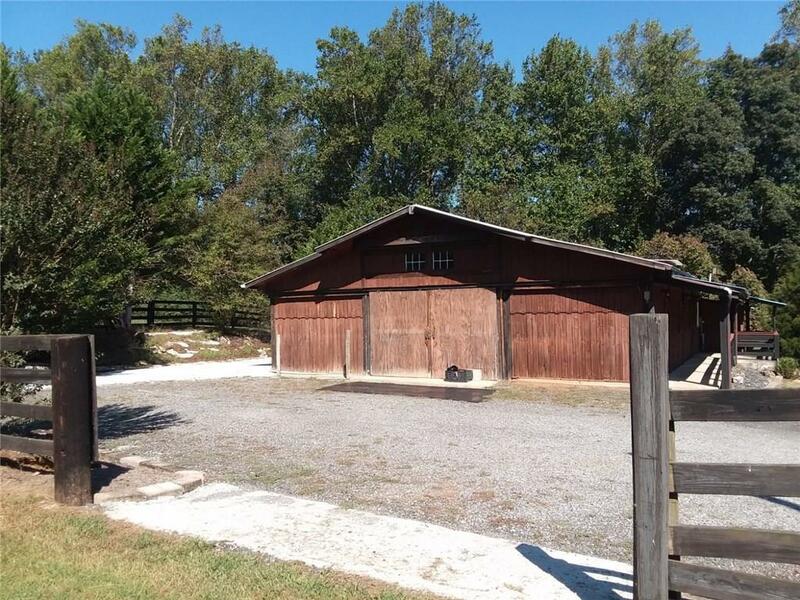 The Garage House w/over sized door has ample room for devoted car collections and insulated extra space under the roof.